In the final hours of New York Comic Con’s first day, Aaron Webber and I had a lengthy chat. It lasted more than 20 minutes. The first question I asked is how he would rate his own performance in promoting Sonic the Hedgehog 4 to the public at large, in light of recent poll results. From there, we touched on a myriad of topics, including Sonic Colors (he’s finished it), Summer of Sonic (he loved it), and whether he had interest in bringing the fan convention to domestic shores (he might). The 24 minute audio interview, uncut, is available below. Give the man credit for speaking to us, especially at that length. 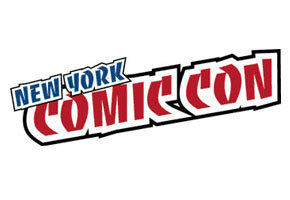 More NYCC coverage, including some video, is soon to come.